It has a 5.5-inch 18:9 Display, 8GB RAM, 128GB storage, On Camera there will be 8-megapixel dual front cameras. This also reveals 12-megapixel primary rear camera with f/1.5 aperture, HTC UltraPixel 4, Edge Sense 2, IP68 ratings for water resistance, USonic with Active Noise Cancellation, 3D audio recording, HTC BoomSound, Hi-Res audio playback, Qualcomm Quick Charge 4+ and Wireless charging. 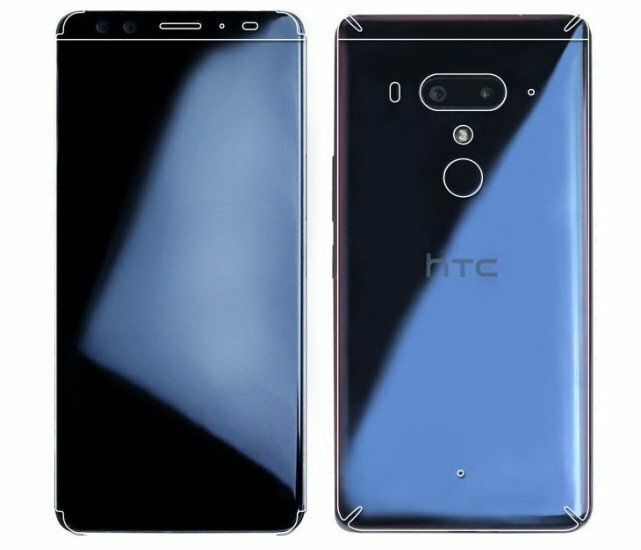 HTC U12+ to go official in early May.